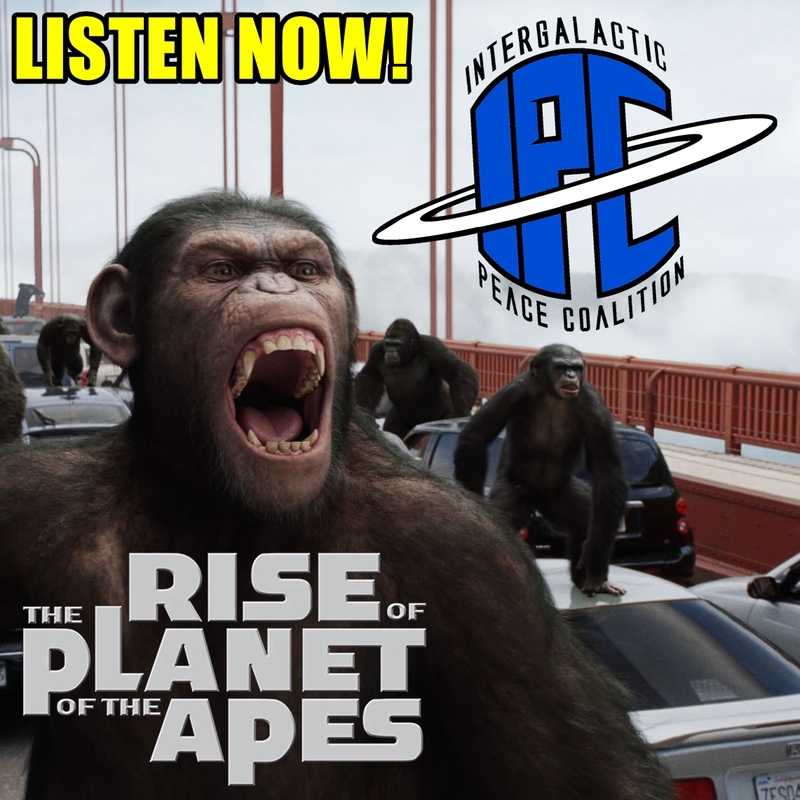 On this episode Ben and Zac continue the "Apes" Arc by discussing the first film in the most recent rebooted trilogy, Rise Of The Planet Of The Apes. They break down the film's excellent and unexpected cast, it's callbacks to the original films, and the amazing special effects. In addition, they explore Caesar's story, including where he begins in this film, his growing sentience, and what the future holds for him and the entire planet going forward. Also listen for a sweet edition of #BBQWatch.